This allows you to automate procedures in FileMaker based on new PayPal payments, refunds, customer disputes, subscription payments, new or suspended profiles, and more! 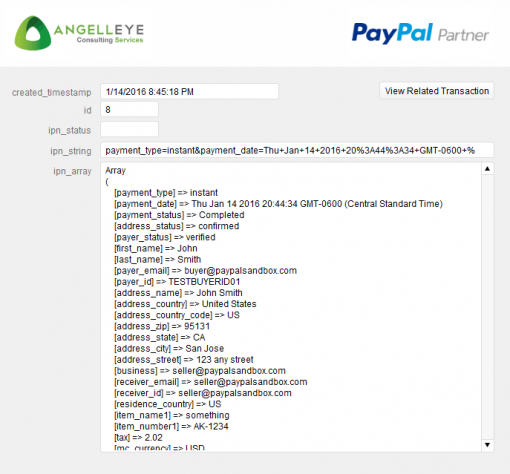 PayPal’s Instant Payment Notification (IPN) system is a very powerful tool. It allows you to automate tasks that you would typically do manually after transactions hit your PayPal account. If you are not already familiar with PayPal IPN, I recommend you take a look at the PayPal IPN documentation so that you have a full understanding. 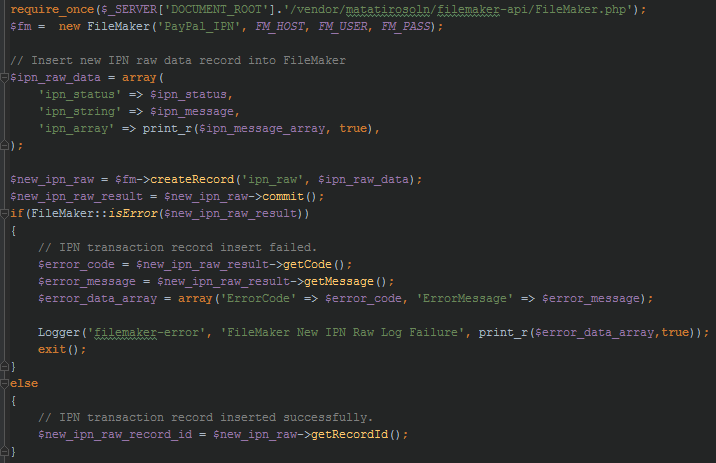 This needs to be hosted on a web server with PHP 5.3 or higher installed. When a transaction hits your PayPal account, the PayPal server will automatically send the details about the transaction to the PHP application you install on your web server. This includes payments, cleared e-checks, refunds, customer disputes, and more. 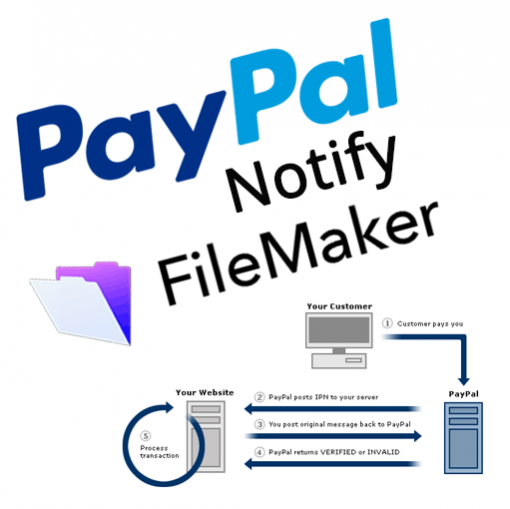 The FileMaker PayPal IPN PHP application verifies this data with PayPal’s servers to ensure it actually came from them, and then updates the FileMaker PayPal IPN database solution file that is hosted by your FileMaker server. The interaction occurs instantly when the transactions hit the PayPal account, allowing you to fully automate and synchronize your PayPal account and your FileMaker database. Any time a transaction of these types occurs on your PayPal account that transaction data will be automatically saved in FileMaker. Adjustment – A dispute has been resolved and closed. 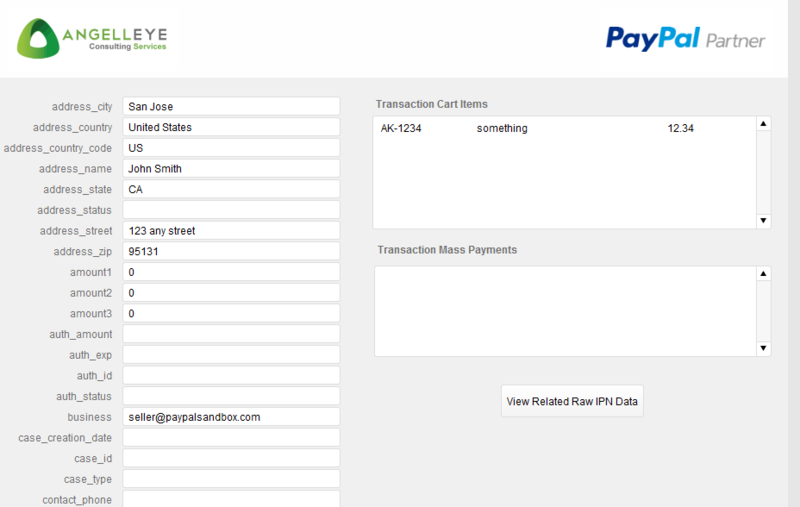 Cart – Payment received for multiple items; source is Express Checkout or the PayPal shopping cart. 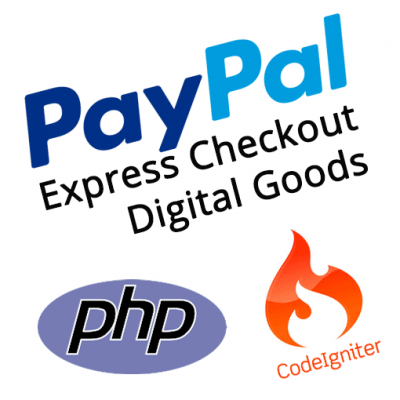 Express Checkout – Payment received for a single item; source is Express Checkout. 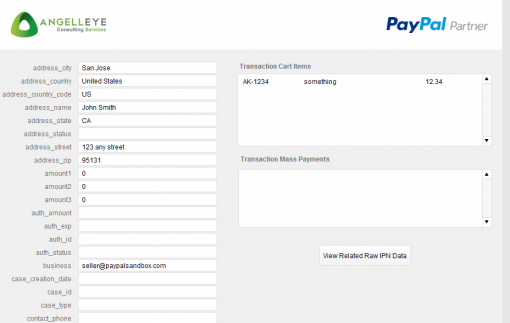 Mass Pay – Payment sent using Mass Pay. Merchant Payment – Monthly subscription paid for Website Payments Pro, Reference Transactions, or Billing Agreement Payments. Merchant Profile Cancel – Billing agreement canceled. Merchant Profile Signup – Billing agreement created. New Case – A new dispute was filed. Payout – A payout related to a global shipping transaction was completed. Pro Hosted – Payment received; source is Website Payments Pro Hosted. Send Money – Payment received; source is the Send Money tab on the PayPal website. If you have any questions about any of our products you can submit a support ticket to our help desk. We take pride in our reputation for responding very quickly to support requests. We will be happy to help you get the PayPal Notify FileMaker solution installed and configured on your FileMaker Server and PHP web server. We are also happy to answer any general questions or concerns you may have as you use the solution. Anything outside the scope of general installation and configuration support (ie. custom extension development and premium support) would be billed at our premium support rate. Full Refund within 30 Days if You Are Not Satisfied. We are confident that you will feel an immediate impact in savings of time and money when you put this solution to use. If you are not happy with the value and wish to remove the solution we will give you a full refund without hassle. 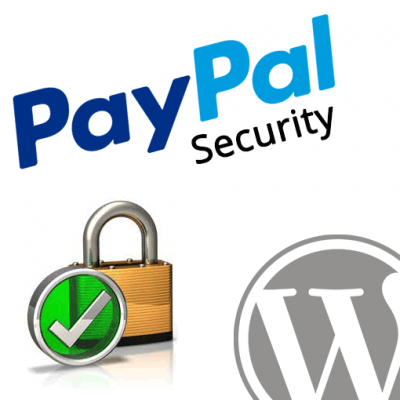 We built a very similar solution to this for WordPress, simply called PayPal IPN for WordPress. It quickly gained over 1,000 users and has received nothing but positive feedback. If you happen to be using WordPress already, another option would be to install this plugin and then hook the website database up to FileMaker using External SQL Sources. 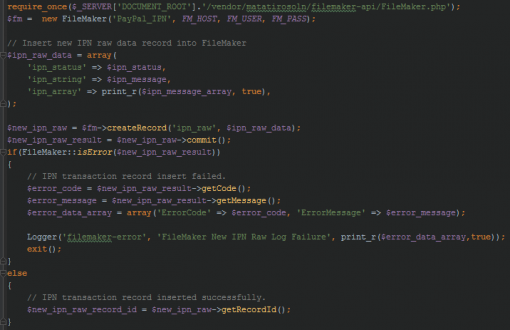 Of course, if you are connecting WordPress to FileMaker using External SQL Sources then there are a lot of other cool things you can do beyond simply pulling in the IPN data. For example, hooks could be created in WordPress to automate all sorts of stuff there, in the PHP code on the site, and then you can minimize what automation needs to be done in FileMaker directly. This can generally result in better overall performance. If you have any questions about this or anything else involving FileMaker, WordPress, and PayPal please contact us and we’ll be happy to help.